Note from BW of Brazil: Every now and then one comes across a piece of news or history that words simply cannot adequately express. Today’s post is exactly one of them. 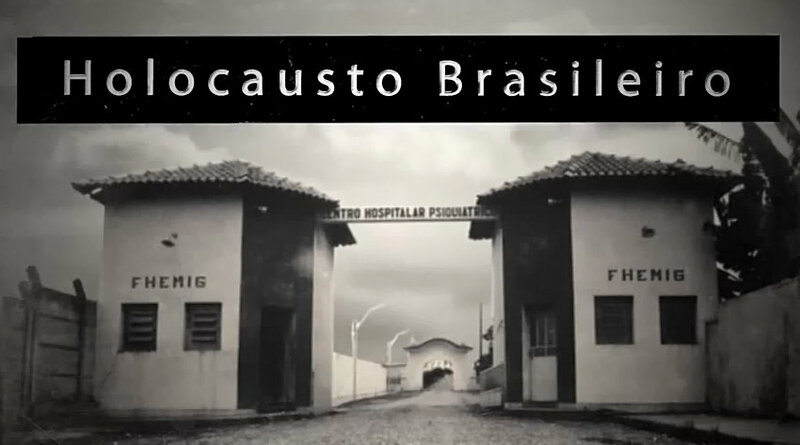 A recent book release has documented the atrocities that happened in a 19-year period that is being called the “Brazilian Holocaust”. 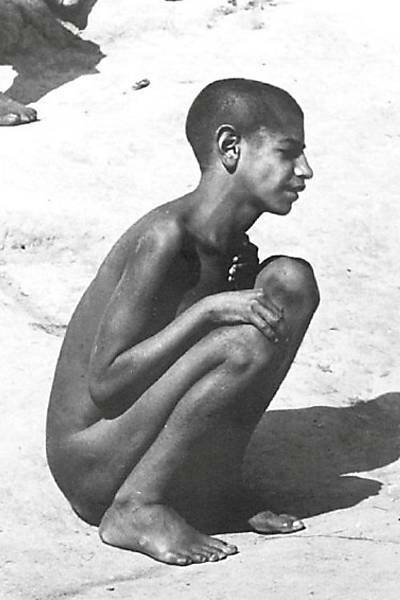 While some only associate the term holocaust with the Jewish genocide committed by Nazis in World War II Germany, as you will see, the term is perhaps the best available to describe a terrible stain in Brazilian History. The story and images you will see below are certain to conjure up images of German concentration camps. The difference, according to the author of the book herself, is that the color of the victims of Brazil’s Holocaust were “overwhelmingly” black. BW of Brazil wants to send a “shout out” to our friends over at Afropress for bringing out the racial aspect of this atrocity as the author’s work and interviews promoting this work don’t focus on this information. With that said, read on if you dare! This statement was made by the journalist Daniela Arbex, an 18-year career journalist and special reporter of the newspaper Tribuna de Minas, speaking of the largest mental hospital in Brazil, HospÍcio de Barbacena (Hospice of Barbacena), known as “ColÔnia (Colony)” in the period between 1961 and 1980 in which about 60,000 people were killed. 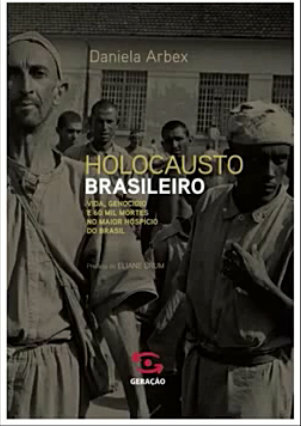 She tells the story in the book Holocausto Brasileiro (Brazilian Holocaust) published by GeraÇão Editorial, which for six weeks has been on the bestseller list in Brazil. Last week the book was released in São Paulo in the Livraria Cultura bookstore and the journalist participated in a public book release at the Comissão da Verdade Rubens Paiva, in the AssemblÉia Legislativa of São Paulo at the invitation of Congressman Adriano Diogo. In September, there will be a release in the state of Santa Catarina (southern Brazil) and then in Rio. The period in which the genocide, which affected mostly the black and poor population, occurred between 1930 and 1980, according to Daniela. “The Hospice was established to serve persons with mental disabilities, but ended up being used to place socially undesirable people, such as gays, blacks, prostitutes, alcoholics. Whoever decided was whoever had the most power. People who had been sent by the stroke of the pen of delegates, colonels, husbands who wanted to get rid of their wives to live with their mistresses. There was no medical criteria. There are documents that show that the reason for admission of a girl of 23 years was sadness,” she reported. The journalist said she found a macabre account: the registry of the sales of 1,853 bodies, between 1969 and 1980 to medical schools. “What we did not know and we managed to figure out with the help of the coordination of the Museu da Loucura, was that 1,853 bodies had been sold to 17 medical colleges of the country for the average price of 50 cruzeiros (1). This adds up to a total of R$600,000 (or US$250,000), if the currency was updated. There are documents of the sale of bodies. From January to June of a given year, for example, the Federal University of Minas Gerais (UFMG) received 67 peÇas (pieces), as they called the bodies,” she says. The reference to peÇas is the same as was done to blacks enslaved when they came to Brazilian ports on slave ships from Africa. In an interview with Afropress, the journalist, a winner of the PrÊmio Esso de Jornalismo (Esso Journalism Award) in 2000, 2002 and 2012, said that patients with higher aptitude were used for slave labor. No one was punished for the genocide. 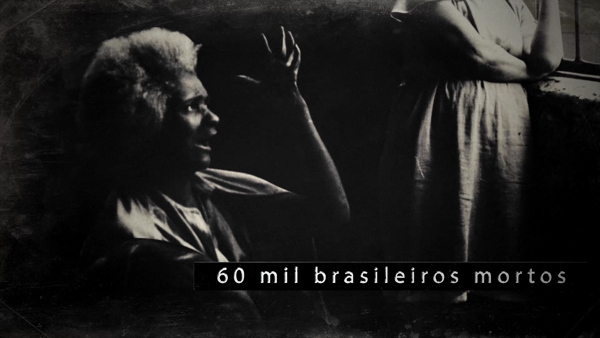 Afropress – When did you first become interested in the history of the Brazilian Holocaust? Daniela Arbex – I had contact with this reality in 2009, when I was doing a story for O Dia (newspaper) and these images were presented to me. I was impacted. These photos referred me to the concentration camps. I came to discover that Brazil was unaware of its worst tragedies. Afropress – How was the research for the book? DA – My focus, my profiles were the people clicked by Luiz Alfredo [the photographer of Cruzeiro Magazine, who reported the case in 1961]. It was a challenge to find people who were alive 50 years later. 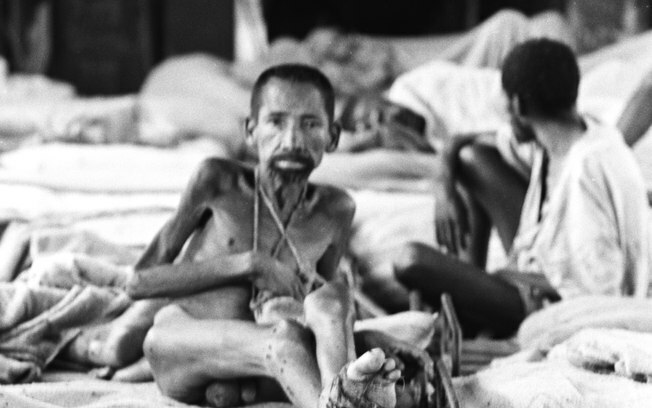 Afropress – Who were the main victims of this genocide and the Brazilian Holocaust? DA – What distinguished the ColÔnia from any Nazi concentration camp in Germany was the color because, with certainty, the majority was black. 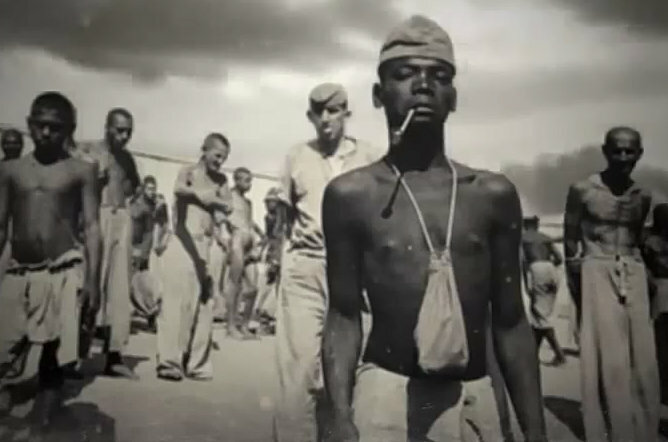 They lived in slave labor. The hospital itself, the Prefeitura de Barbacena, made use of slave labor. The interned did the streets, made clothes, did work in the garden, without pay. They made clothes and lived naked. Afropress – How do the survivors live today? DA – There are about 160 remaining from Hospital ColÔnia, many of them remain hospitalized, are people who are institutionalized. It was a challenge to find people who were alive 50 years later. 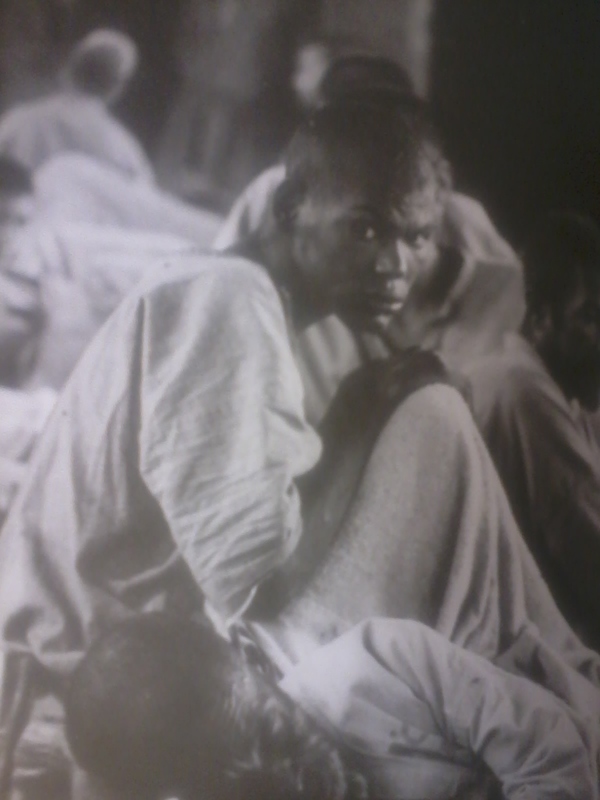 I located about 20 survivors, the majority of which live in Barbacena, and remain in therapeutic residential care, with many secondary complications from the period of hospitalization because of poor nutrition. Many of them seek to reinvent themselves. 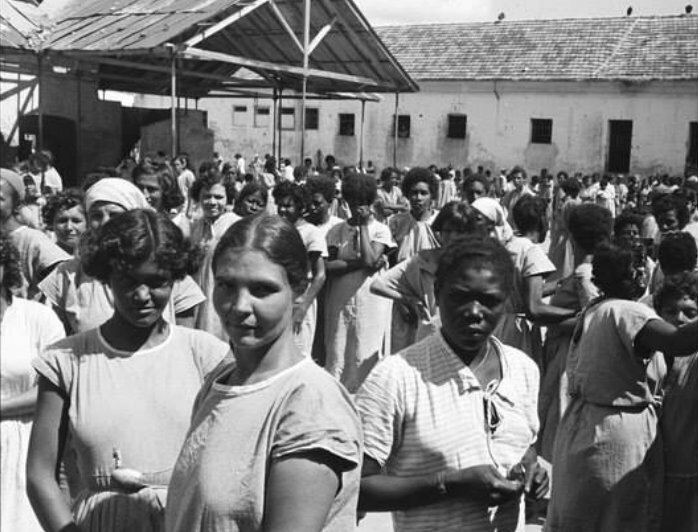 Afropress – Do you remember any cases involving black patients? DA – I remember Cabo. His name is AntÔnio, he does not know exactly why he was sent there. When they went there, the past disappeared completely. He was sent to ColÔnia by the pen of an authority. He spent 30 years in ColÔnia, was regarded as a mute patient, and one day he heard the music band of the PM (Military Police) and he spoke. They then asked him, “Why didn’t you say that you could speak?” He replied: “No one ever asked.” He has no family and has lived in therapeutic residence since 2003. The story is amazing. He signed his name with his fingerprints, but later it was discovered that he could write. He’s over 70 years old today. 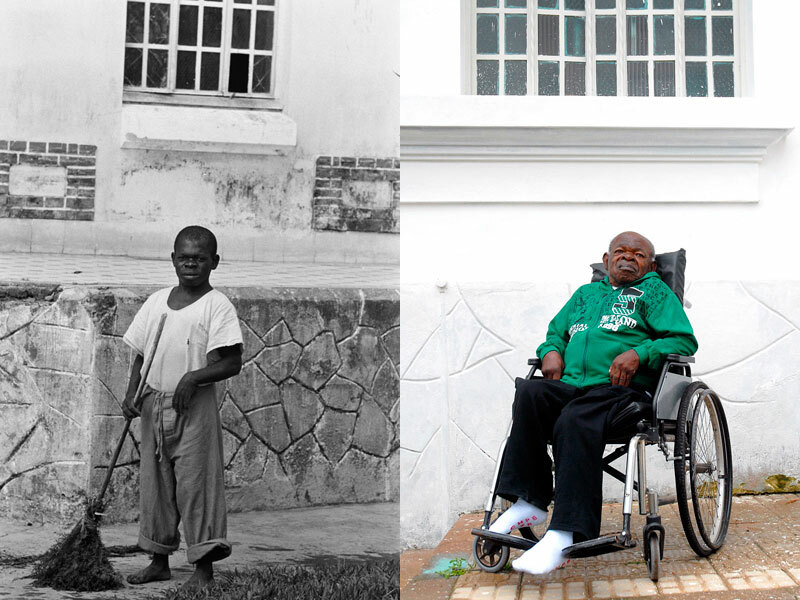 Afropress – How is it that the military regime used this macabre experiment? DA – The dictatorship used the Hospital because it was there that political activists were sent. Five thousand patients; a real human mass. At that time the hospital was shielded, no one from the press went in. In 1979, Iran Firmino, from the State of Minas Gerais, brought up the story of the ColÔnia. My book has this paper, it was never a story told through the eyes of the survivors, but from the journalists. It is important to break the silence and put this to society to reflect upon: what kind of society do we want to construct? Afropress – Is it still possible to sue the state for the crime of the Brazilian Holocaust? DA – I perceive a movement that is gaining momentum, taking shape from human rights organizations seeking accountability. This mission is not only to collect state responsibility. Yes, because in addition to governing officials (28 in that period), there is also the responsibility of family members who have abandoned their loved ones, directors who passed through the hospital, employees. This omission is collective. They were in the custody of the state and it has a huge weight, but this experience is a collective responsibility. What I have noticed is that families are filing lawsuits against the state. Afropress – Can the state still be held responsible? DA – The state took notice. In 1961, Janio Quadros, President at the time, came to give a public statement that would release funds to help the hospital financially so that it could fulfill its mission (2). Afropress – What do you plan to do with the book? DA – The book was released in June, (so) it still hasn’t been released for two months. We have spent six weeks on the bestseller list in Brazil. In fact, we are going to turn all this into a documentary; this is a project that we’re formatting. Our goal is to bring the book to the big screen. 1. The Cruzeiro was the currency of Brazil from 1942 to 1986 (two distinct currencies) and again between 1990 and 1993. The name refers to the constellation of the Southern Cross, known in Brazil as Cruzeiro do Sul, or simply Cruzeiro. Visible just in the Southern Hemisphere, the Southern Cross is the main astronomical reference to identify the south and is a common cultural icon in Brazilian history. More here. 2. To clarify this point, author Daniela Arbex says, “At the time, (former president) Jânio Quadros was in power. He said he would send money to ColÔnia, they said that he was going to make it happen and nothing. There was no kind of intervention that made the absurdities cease. 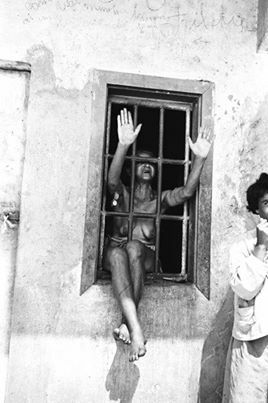 From 1961 until 1979, the situation remained just as grave,” she explains. 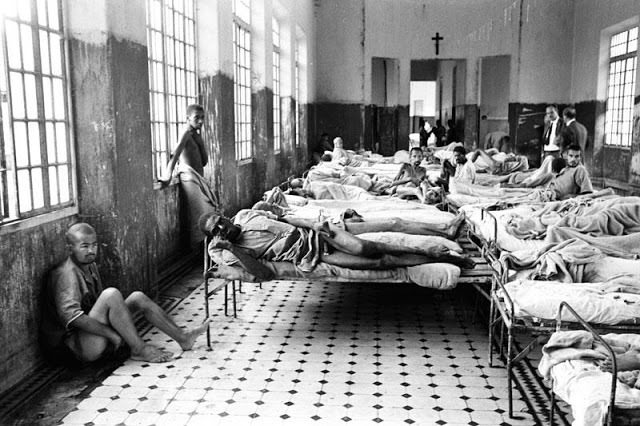 The “atrocities” in hospice only started to decrease when psychiatric reform accelerated in Minas Gerais in 1979. No one was ever punished for the genocide. Wow! This is good stuff. See? 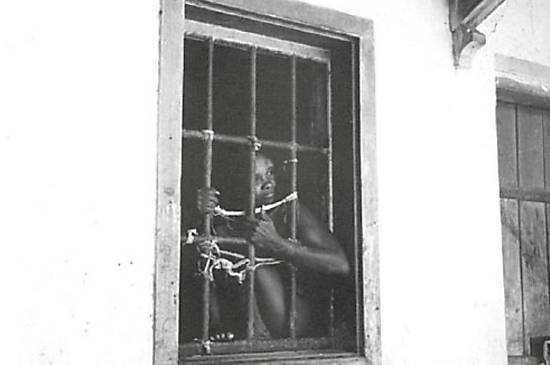 There's tooooooo many secrets about the slave trade and how it affected those brought to places outside of Africa. They don't wanna talk about the slaves that went to Argentina or South America in its entirety....cuz most of the slaves went there. Where are they? You only see the ones from the Americas and the Carribean Islands. Why is that? 5 percent of the slaves came to America. So what happened to the rest of the 95 percent no one is talking about? I'm referring to all of South America including Mexico. And we won't even talk about the rest of Europe and Asia where many slaves were taken during the height of the Silk Trade Route. So. I think the boil of secrecy about what was really done to us as a race of people has finally popped. But!